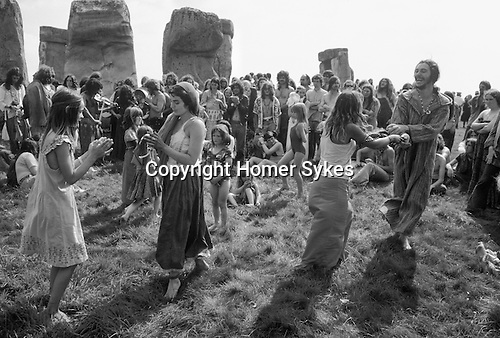 From 1974 -1984, the Stonehenge free festival was held over three days. It was a celebration of the summer solstice and the spirit of alternative lifestyles. By 1984 as many as 30,000 revellers attended.